For those of you in South Florida looking forward to the next Florida Supercon in Miami Beach, we are too! 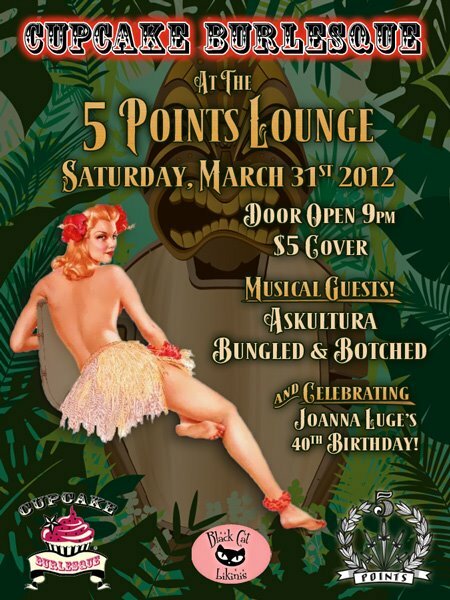 Be sure to let the event organizers know you need your annual dose of Cupcake Burlesque! Once again, Cupcake Burlesque has a packed roster of upcoming shows; including some great new venues, a huge benefit show for a great cause, even a fabulous Steampunk Convention! Come out and join in the fun! & even more events soon… See you there! !